At PAX East today the "Lara Croft: The Undisputed Queen of Gaming" panel was held to celebrate the 20th anniversary of the Tomb Raider franchise. Legacy classics composer Nathan McCree (Tomb Raider, Tomb Raider II & III: Adventures of Lara Croft) was present to make a very special announcement. The Tomb Raider Suite is a project that wil see the first three Tomb Raider soundtracks re-recorded with an orchestra at Abbey Road Studios (à la Peter Connelly's The Angel of Darkness). The resulting material is to be released commercially on CD and in digital download formats. This marks the first purchasable release of the music to the original Core Design Tomb Raider trilogy in 20 years of the franchise. Following his work on Tomb Raider, McCree has always reflected upon the constraints placed upon him by the limited technology of 1996-1998. 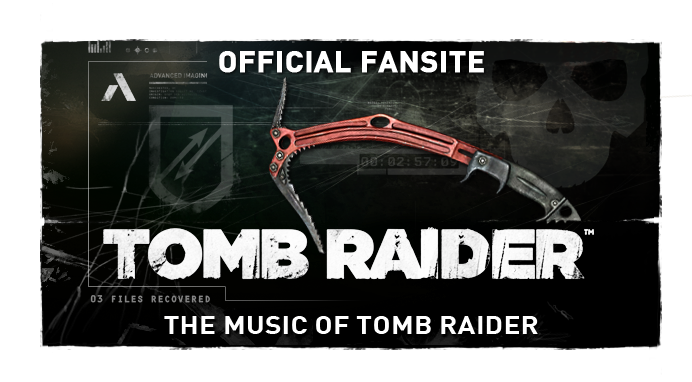 This collection aims to rectify the sound of the classic compositions and will also include "extensions and variations of original tracks from the first three Tomb Raider titles". To further celebrate this release and the 20th anniversary of Tomb Raider, a live concert of the material is being organised in London for later this year. The production of the album(s) and live concert event will be covered in an upcoming documentary, Tomb Raider: Remastered, directed by Matthew Longfellow. Jason Graves & Peter Connelly are also featured in the recently announced "20 Years of Tomb Raider" hardback by Crystal Dynamics' Meagan Marie. The book is set to include exclusive interviews with Tomb Raider composers amongst extensive coverage of other aspects of the Tomb Raider universe. 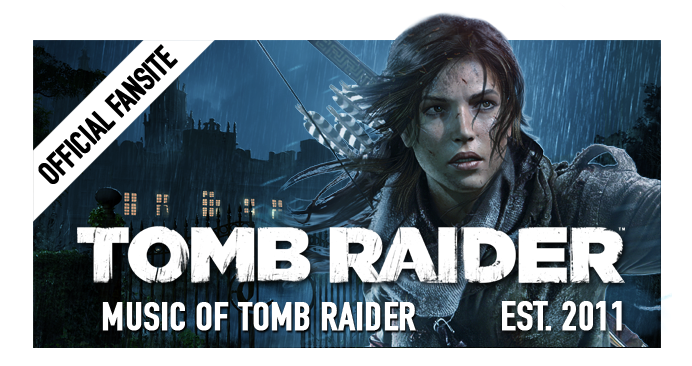 Full Tomb Raider Suite Announcement via the official Tomb Raider Blog. 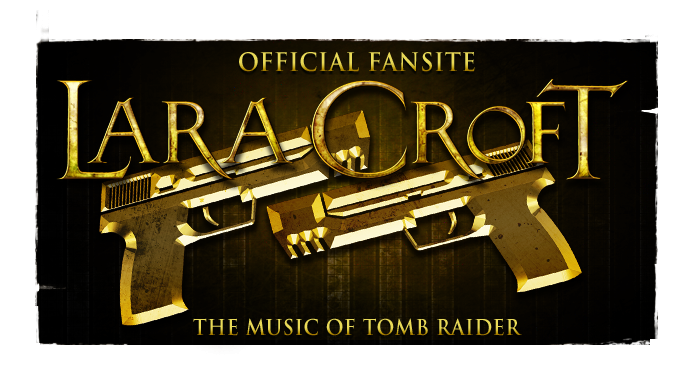 "Revealed today at our PAX East panel – “Lara Croft: The Undisputed Queen of Gaming” – original franchise composer Nathan McCree is returning to his roots with a new musical endeavour titled The Tomb Raider Suite. Alongside the album, a live performance of the suite is planned at a major venue in London to correspond with the official 20th anniversary of the original Tomb Raider’s release in 1996. More details and ticketing information will be made available at a later date. The entire process – from re-composing the tracks to the final live concert – will be recorded for a TV documentary called Tomb Raider: Remastered. Director Matthew Longfellow, a leader in music documentaries for his work with legends such as Pink Floyd, Metallica, and Queen, will take the helm of the documentary. Throughout 2016 Square Enix, Crystal Dynamics, and our passionate community will be celebrating 20 years of an icon. Be sure to follow the #TombRaider20 tag throughout the year for more announcements, and use the hashtag to share your memories and tributes to the franchise throughout the past two decades." GG Nathan i want your babies this is a blessing from the gods.